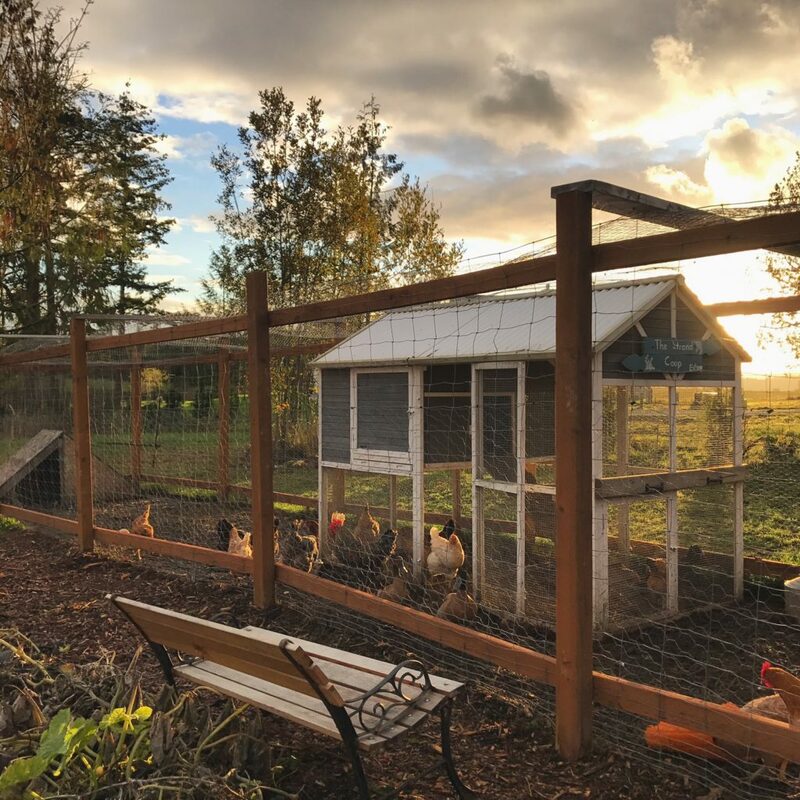 Home » Chickens » What we feed our chickens- does it matter? Happy Monday! I hope you all had a wonderful Thanksgiving. We hosted again this year and had a wonderful day with family. My goal this year was to have as much food as possible prepped in advance, so we wouldn’t be cooking up a storm after our guests arrived. I really hoped we’d feel relaxed and be able to sit and visit. Looking back, I can definitely say- all of the prep work beforehand was worth it! I don’t remember the last time I had this relaxing of a Thanksgiving. 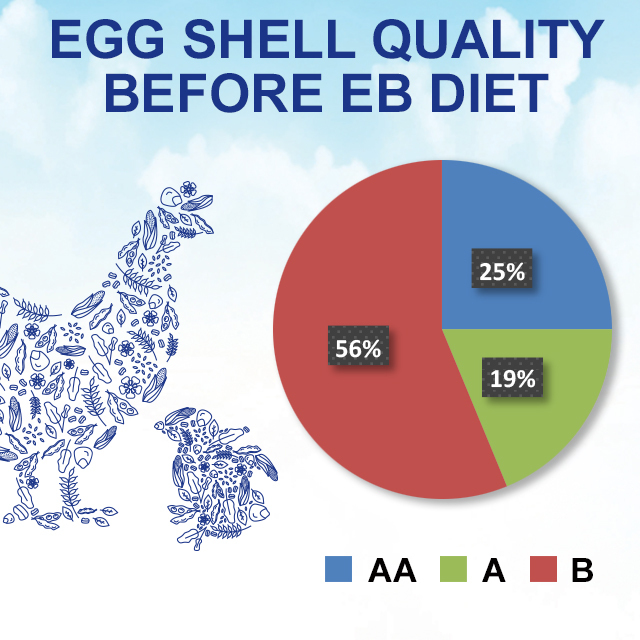 Today I’m excited to share with you the results from the Egglands Best nutrition analysis. I hopped on a call with their team the other day and not only are they SUPER nice, but the nutrition analysis really blew me away! 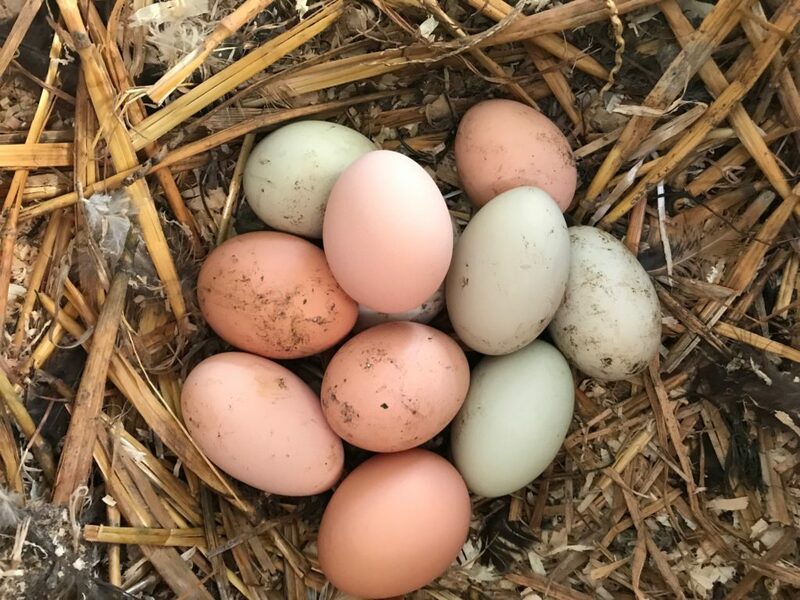 Farm fresh eggs are so healthy for us and it turns out, what we feed our chickens really makes a big difference in the nutrition of their eggs. Before I started feeding with Egglands Best, I was using a locally purchased well-known brand. 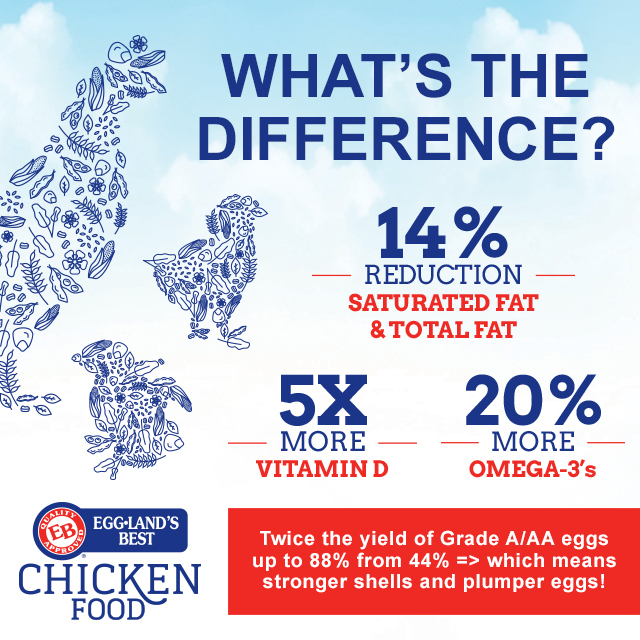 Take a look at how our eggs changed. The amount of Vitamin D went up 5 times and there are now 20% more Omega 3’s. The shell quality also went way up. 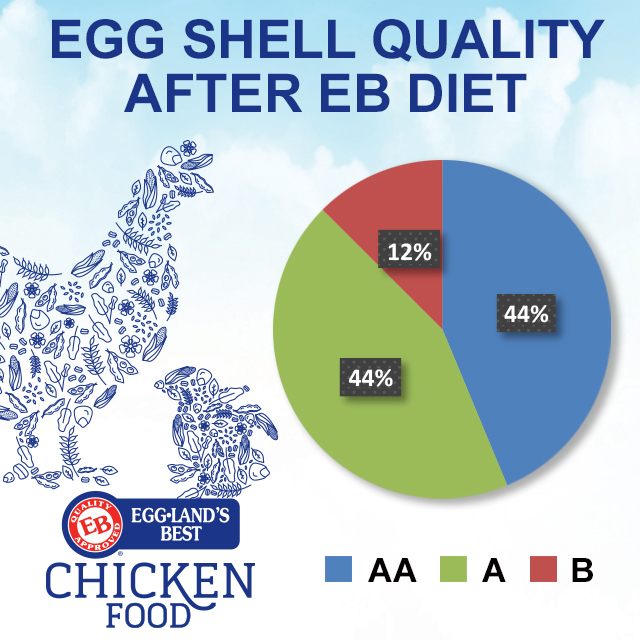 Before we switched feeds, our eggs were mostly in the B category. Now our ladies are giving us mostly A and AA eggs. Way to go, girls! 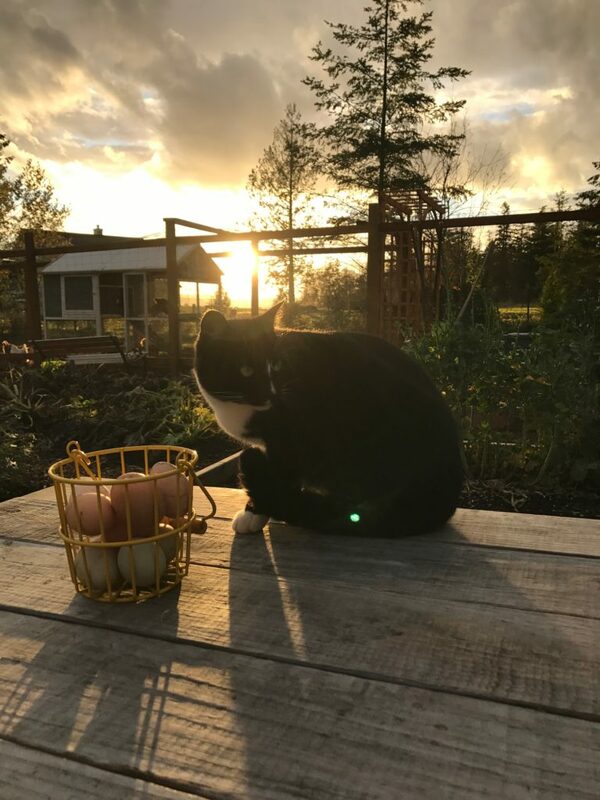 It was incredible to be able to talk with the Egglands Best analytical team and hear that our eggs are incredibly healthy and yes, the food we feed our chickens really does make a big difference. 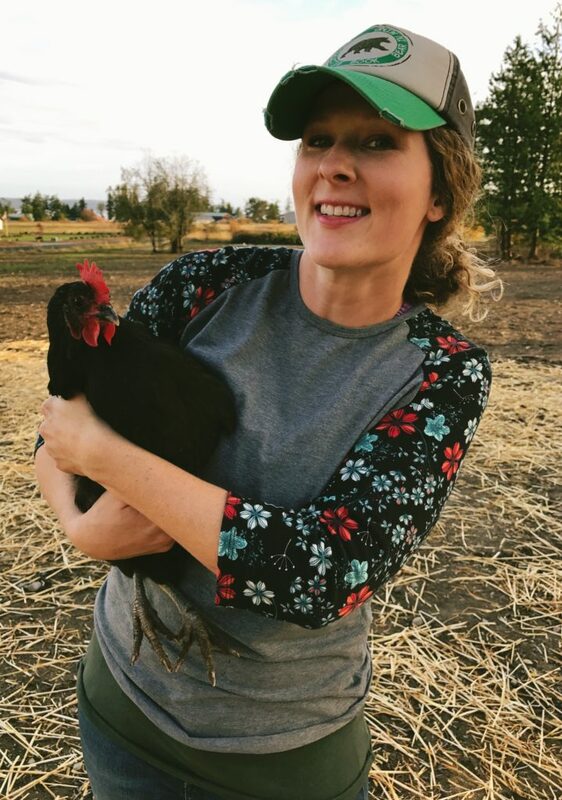 Gosh, I love having chickens! They’re the best, aren’t they? Eggland’s Best food can be found in these locations, including Tractor Supply. ← Winter Wonderland in Burlington, WA!